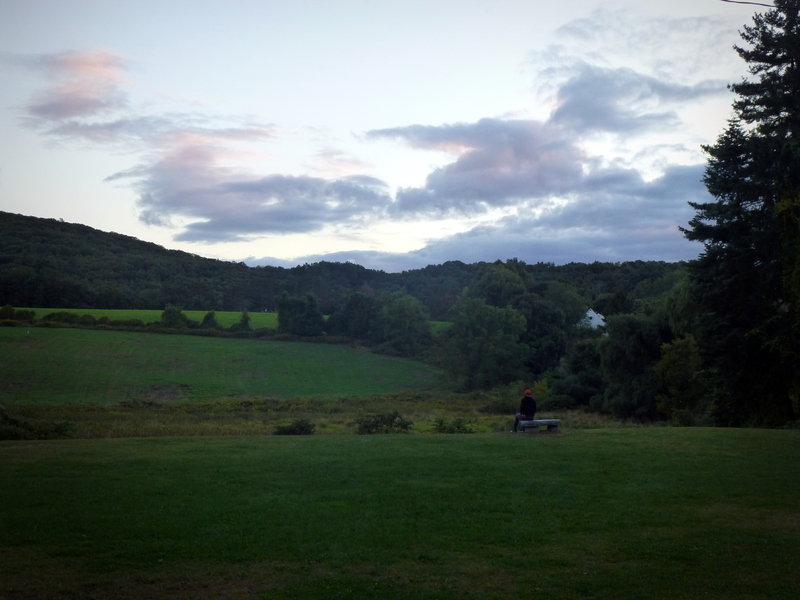 Tarrywile Park and Mansion are two of the most scenic destinations in Danbury. The park itself is city-owned, and features wide open fields, dense forested areas, stony hillsides and bubbling streams. Step into nature by visiting Tarrywile Park, just 4 miles from our hotel. On the grounds of the park is Tarrywile Mansion, a heritage home and popular event venue in Danbury. The park has over 21 miles of hiking trails, with easy paths for families and beginners and some paths slightly farther off the beaten trail. 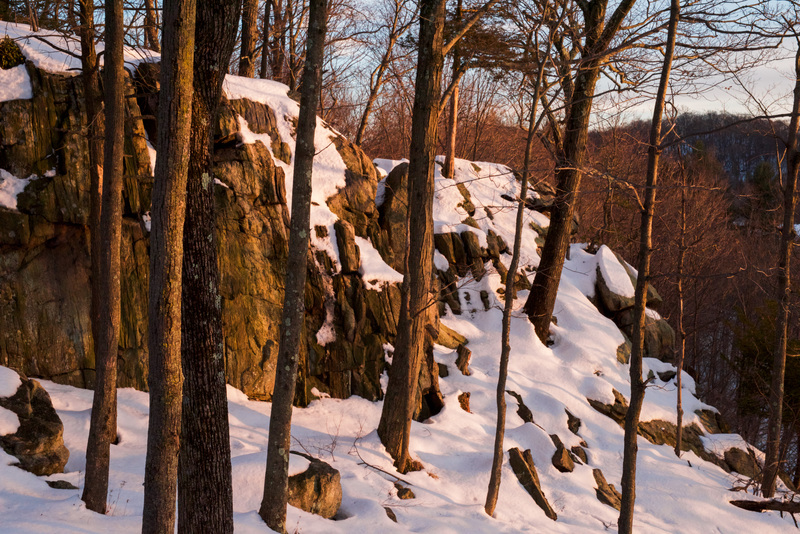 The hiking trials are color-coded with the different difficulty ratings, and will take you through the beautiful Connecticut forests. The trails can also be used for horseback riding, by renting a horse from the nearby stable. If you’re looking for an adventurous ride, bring your mountain bike to the park for either a challenging route through rugged terrain, or along an easier, smoother path. The park also has well-cared for gardens, which include picnicking areas with some shade. The Victorian Garden is a restored Victorian-style garden, with beautiful ornamental trees, flower gardens, and stone features. Secluded from the main grounds is Hearthstone Castle, which is currently not safe for exploring. The dramatic decaying building was once a summer home. The heart of the park is the beautiful Tarrywile Mansion, an exquisite 19th century mansion, built for Dr. William C. Wile. The name of the park is a play on the original owner's name, as the mansion was built for his family to tarry a while in the country. 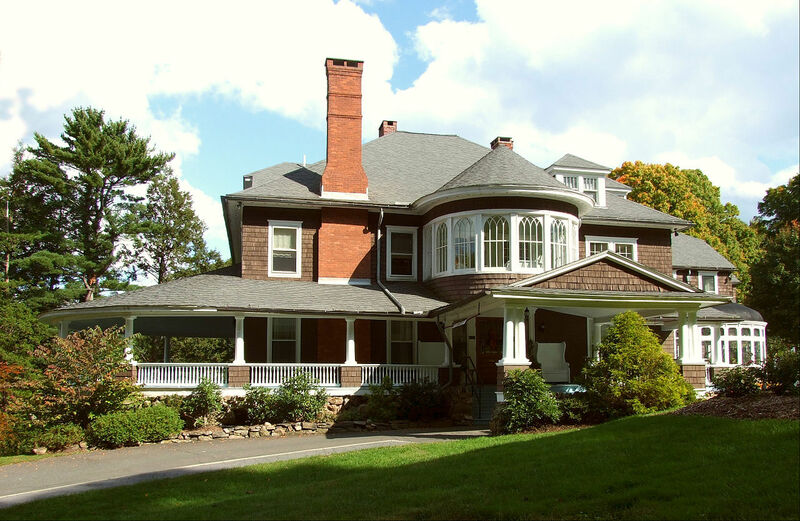 Today, the mansion is one of the premier private event venues in Danbury. If you’re in Danbury to attend a wedding at the park, our hotel is just a short drive away, and provides all the space you need as a guest beforehand—and free breakfast afterward.